New puppy owners often ask us how soon they should start training their puppy. Our simple answer to this is… Start training your puppy as soon as it gets home! 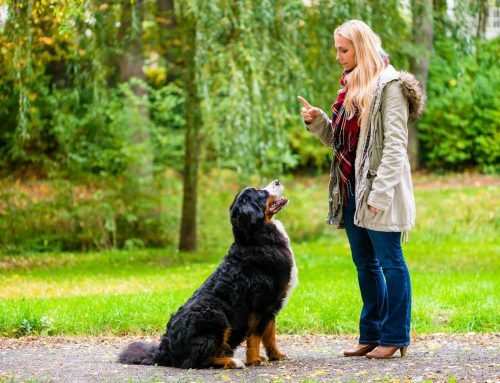 Every interaction you have with your puppy begins to enforce new habits. 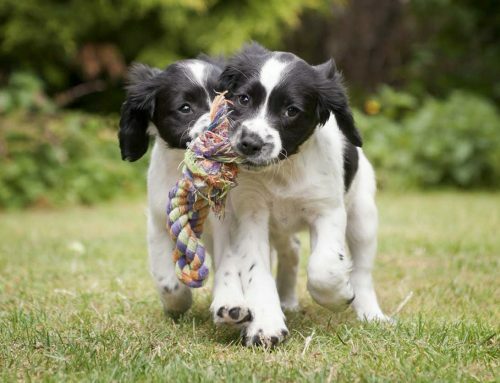 As soon as your puppy is home, you’re able to start teaching it the behaviours and habits that will last its lifetime. 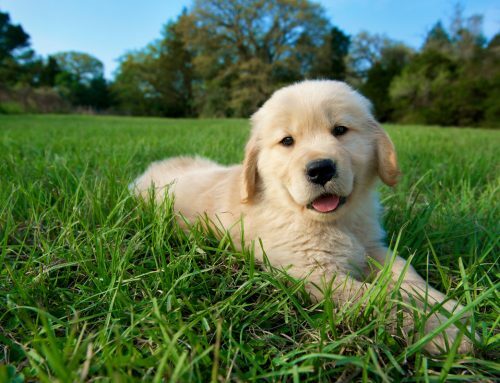 The early months of your puppy’s life are when they are most impressionable. Any training now affects the rest of your dogs life. We’ve designed our Five Star Puppy Package to help Melbourne puppy owners through this important stage. In-home training sets you up with the tools you need to give your pup the best start in life. 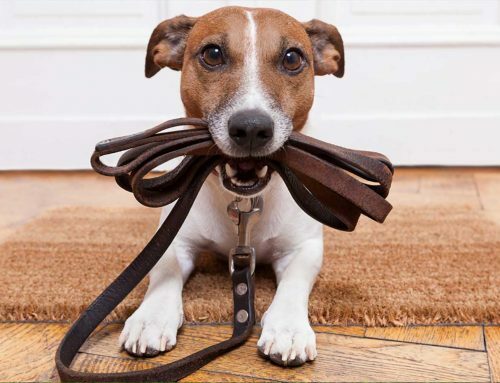 After your in-home training, you and your pup will be ready to attend Positive Puppy School. These weekly classes allow for fun and safe socialisation with other dogs (and owners) who are all working towards similar training goals. For more information on our puppy training services, check out our 5 Star Puppy Training Package and Positive Puppy School pages.